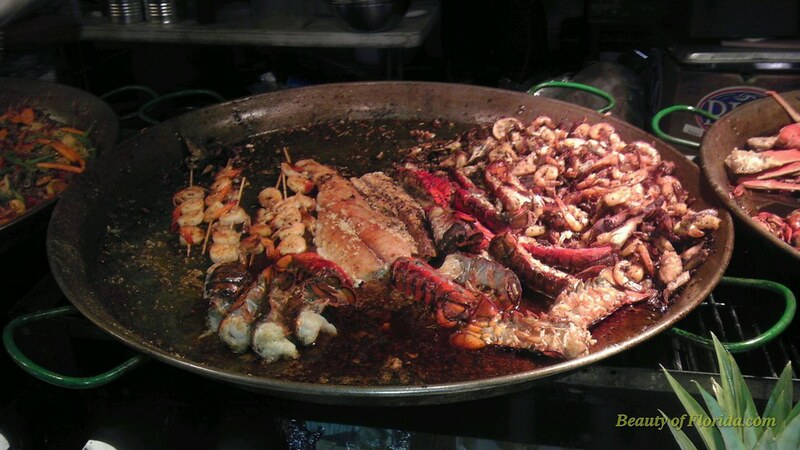 There was so much incredible seafood here! This entry was posted on April 22, 2012 by Beauty of Florida. It was filed under Uncategorized and was tagged with food.